Install the Smedbo Villa Grab Bar to make your bathroom a safer place. This contemporary bathroom device features a solid 100 percent brass construction for secure mounting and safe use. A sleek polished chrome plating resists water damage and creates an eye-catching look. Use this 10 5/8"W x 2 3/4"D" x 2 3/4"H modern grab bar in your bathroom to maintain balance and prevent yourself from the slip or fall. 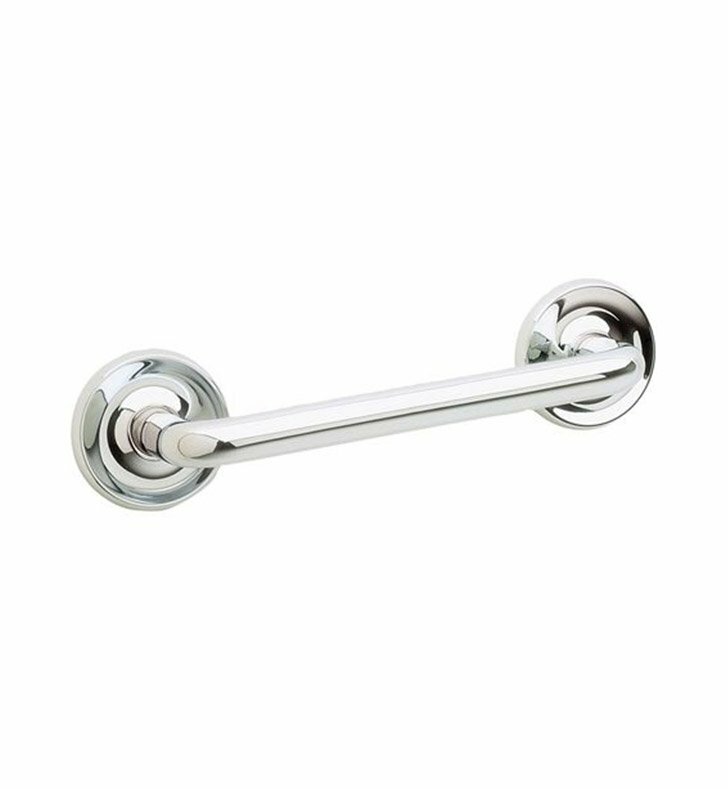 Grab Bar in Poished Chrome.